We would like to extend a very special thank you to the more than 150 people who attended the first workshop held on Saturday, October 15th. Participants shared dozens of ideas related to the use of Park land in the are generally bounded by Scout Island, I-10, Wisner Avenue, and Harrison Avenue. Our team of landscape architects will now develop concept plans from the first workshop at the 900+ responses received via an online survey. The concept plans will be shared at a second workshop. The second workshop will be held on Wednesday, November 16th, 2016, from 6 pm to 8 pm in the Arbor Room at Popp Fountain (30 Zachary Taylor Drive). 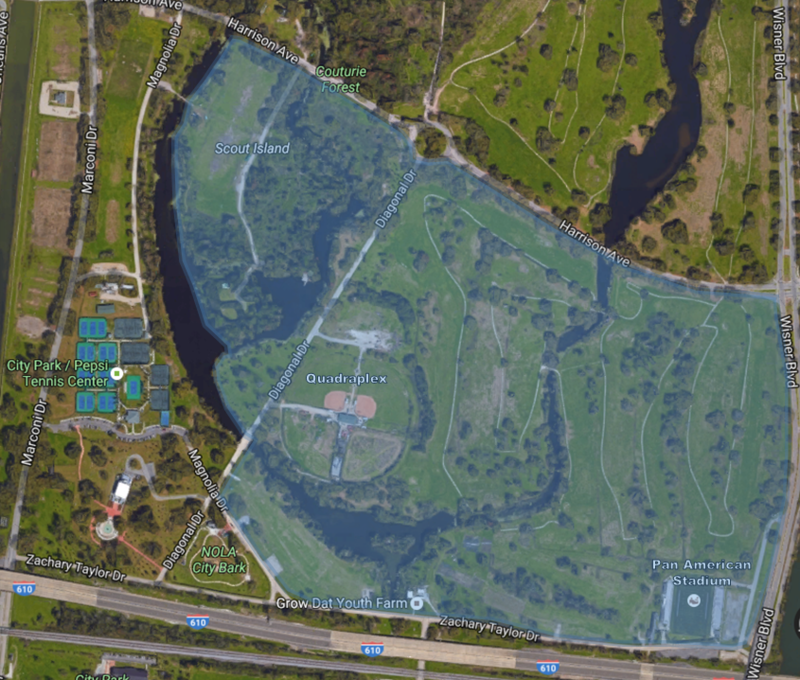 This process could lead to a formal amendment to the Park's Master Plan. In the coming weeks, we will be posting additional information on this page regarding input received at the first workshop. 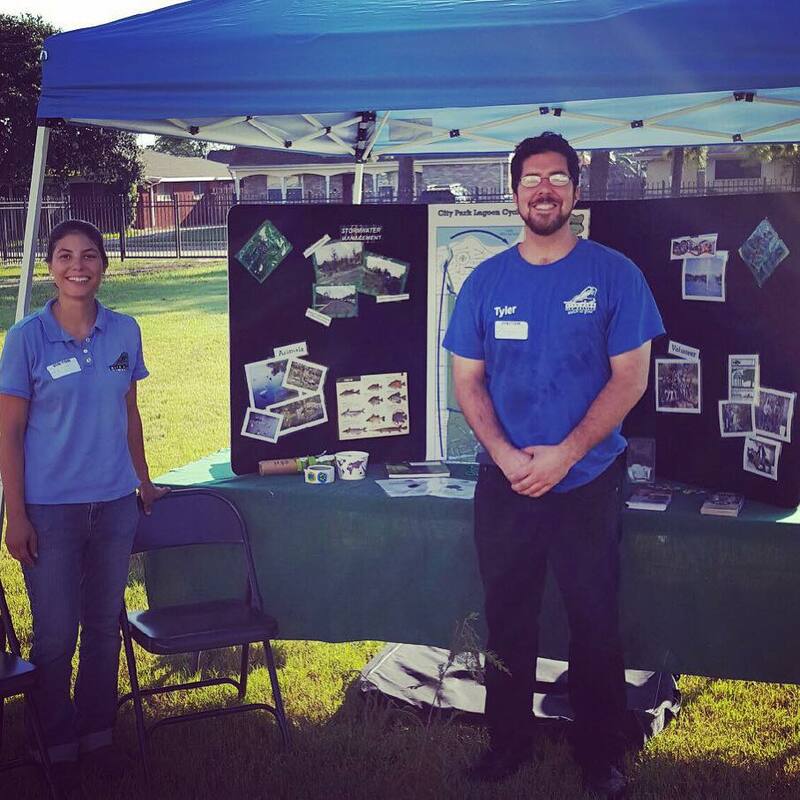 Our GIS Technician/Construction Manger Assitant Liz and our Volunteer Manager Tyler are spending the day at Water Palooza in New Orleans East. They are promoting education outreach to bring about awareness of the New Orleans City Park lagoon system and native & invasive species in or around the Park lagoons. Great job y'all!